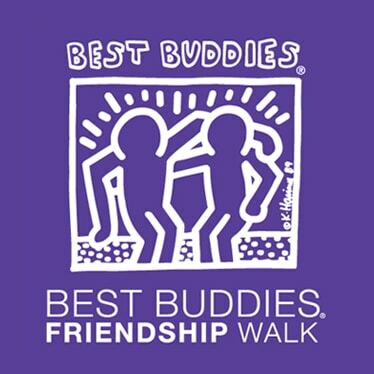 Best Buddies New Jersey offers One-to-One Friendship and Leadership Development programs – positively impacting individuals with and without disabilities in New Jersey. Mark your calendars for the Best Buddies New Jersey Champion of the Year Gala! 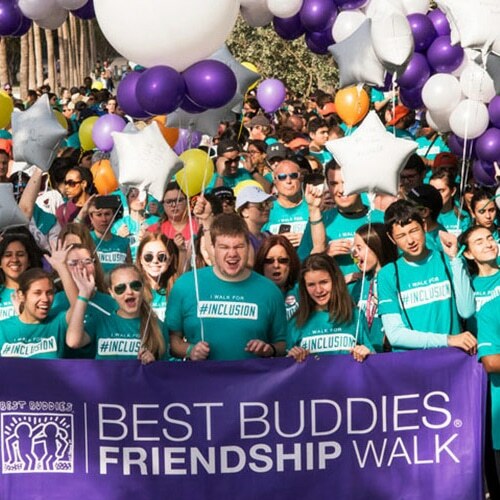 Celebrate the impact of the Best Buddies mission and the efforts of our 2019 Champion of the Year candidates.